The Evil Within 2 (game, 2017). A third-person survival horror video game by Bethesda Softworks. Developed by Tango Gameworks, Bethesda Softworks. Official Trailer. 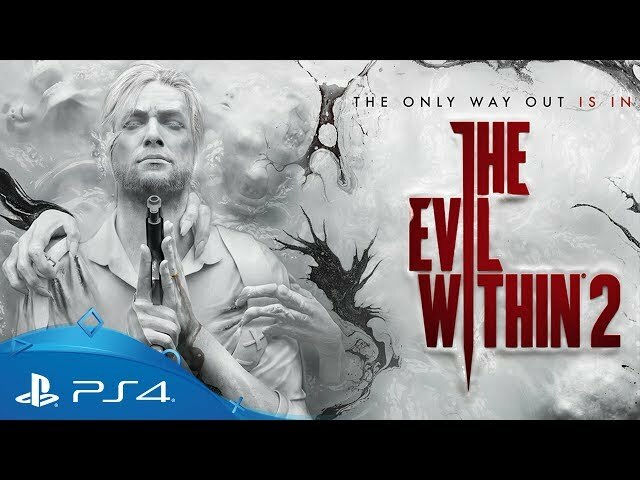 The Evil Within 2 is a third-person survival horror video game by Bethesda Softworks, developed by Bethesda Softworks and Tango Gameworks. 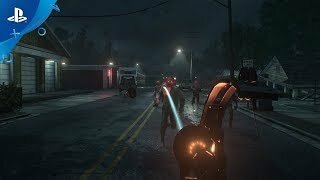 Evil Within 2 - First Person Mode Trailer | PS4. Three years after the events of the first game, Sebastian Castellanos has left the Krimson City Police Department, haunted by his experiences at the Beacon Mental Hospital. His only child, Lily supposedly perishes in their house fire, and his wife Myra, unwilling to accept her daughter's death, abandons him. This results in Sebastian descending himself into alcoholism. Drowning his sorrows in a bar, Sebastian is approached by former partner and MOBIUS agent Juli Kidman, who reveals to him that Lily is still alive. Sebastian is brought to a secret MOBIUS facility, against his will, where he meets the head of the facility named the Administrator, who further explains that Lily is being used as the Core for a new STEM system to simulate an idyllic American town called Union. However, a week before the events of the game, MOBIUS lost contact with Lily and their agents inside Union, and they have lost control over the simulation. Sebastian reluctantly agrees to help and is plugged into STEM. 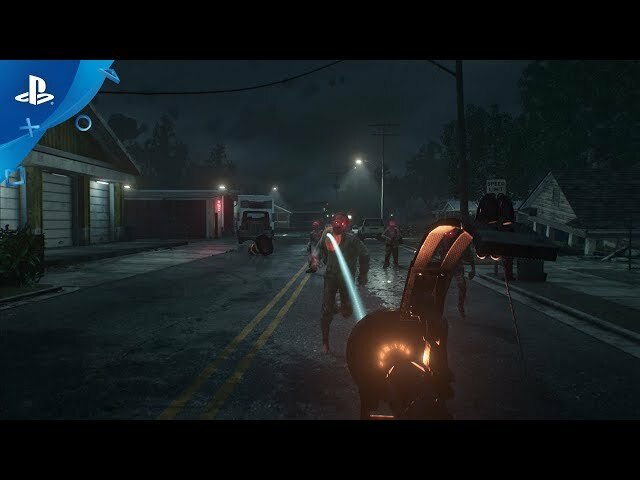 Upon entering Union, Sebastian discovers the town has turned into a nightmare realm where all of the inhabitants were either killed or mutated into monsters. In addition, Sebastian witnesses a mysterious photographer with supernatural powers hunting down and murdering MOBIUS operatives. He manages to get Liam O'Neal, a surviving MOBIUS technician to help him track Lily's whereabouts. 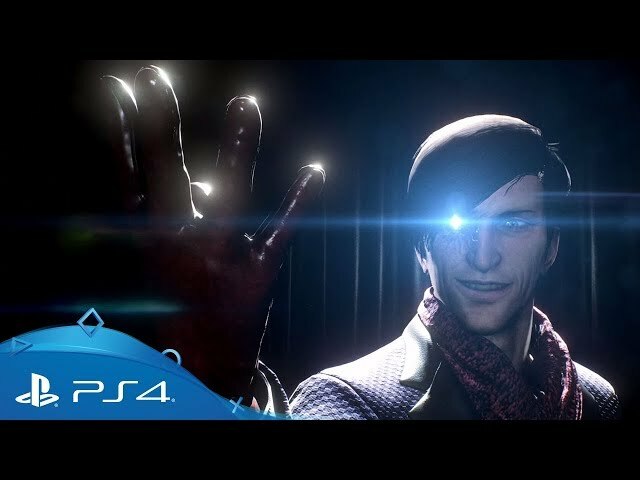 As Sebastian follows her trail, he learns that she has been kidnapped by the photographer, who reveals himself to be Stefano Valentini, a serial killer who managed to infiltrate Union. After an unsuccessful search for Lily across the residential district of Union, Sebastian learns from O'Neal that Stefano has taken Lily to the Town Hall. Sebastian battles his way through the Town Hall to activate a device called the 'Stable Field Emitter' as an attempt to stabilize Union, but Stefano sends out a new monster called 'Obscura', who Sebastian defends the device from. After Obscura vanishes, Sebastian finds that once again Stefano has escaped with Lily. Similar to its predecessor, the game is a survival horror game. Played from a third-person perspective, the player assumes control of detective Sebastian Castellanos, who must descend into the world of Union to rescue his daughter, Lily. 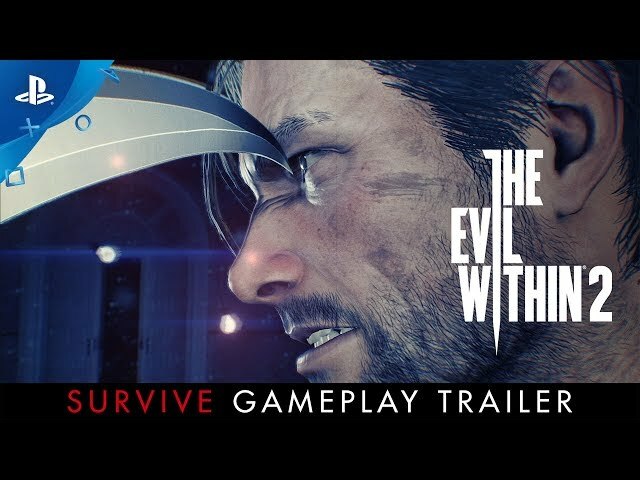 There are three difficulty modes, namely Casual, which producer Shinji Mikami recommends, Survival, and Nightmare, the latter setting being recommended for players who enjoyed the difficulty curve in the previous game. 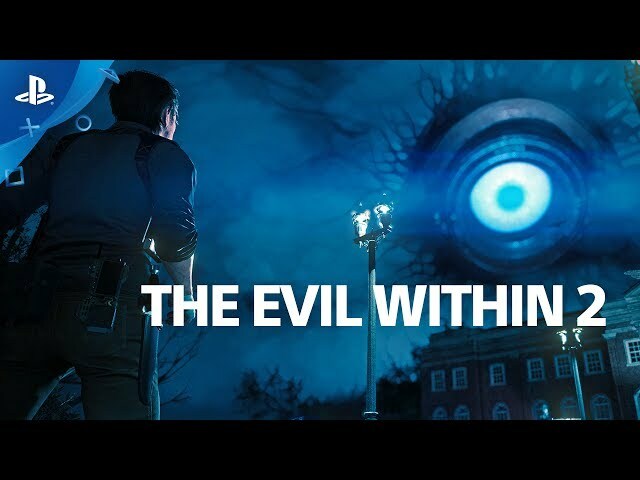 In The Evil Within 2, maps are larger and there are multiple ways for players to advance in a level. The player is also given an item known as "The Communicator", which helps to highlight the objectives, resources, and enemies featured in the game's world. It will also reveal Resonance points, which provides hints regarding what had happened in the world of Union. Players can explore the map area freely to complete side objectives and scout for resources, which are scarce. Players can engage in direct confrontation with enemies using weapons like guns, or use stealth to prevent themselves from being noticed or sneak behind enemies to kill them silently. 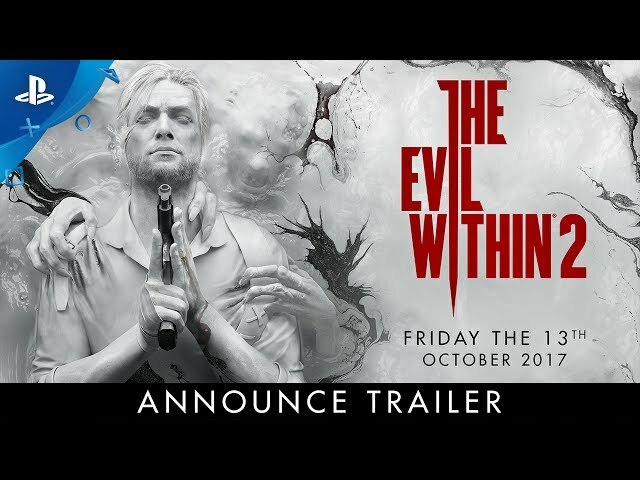 The Evil Within 2 was scheduled to be released by Bethesda Softworks on October 12, 2017, on October 13, 2017 and on October 19, 2017.